Need help navigating APRN earnings? 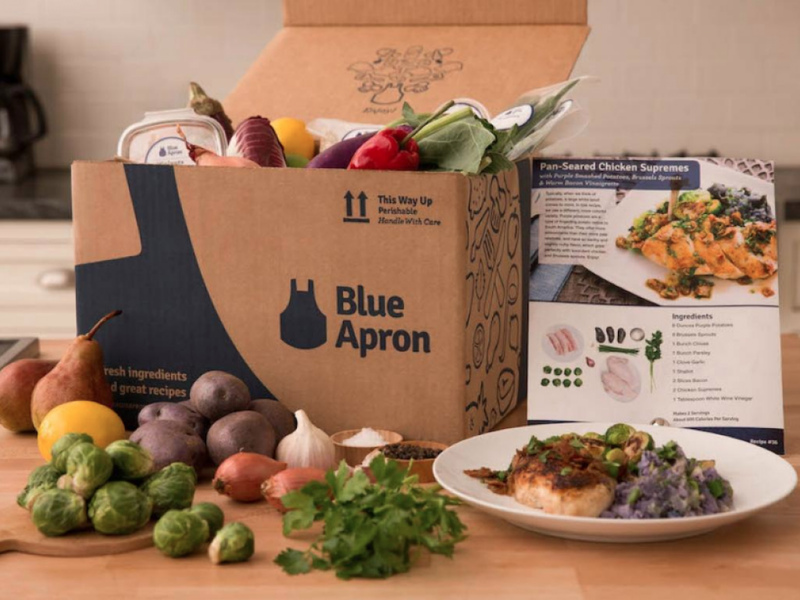 Blue Apron Holdings Inc (NYSE: APRN), a company that delivers meal kits for customers to prepare in their homes, reported in line fourth-quarter results. Management also detailed several strategic initiatives to improve its business, including new product innovation for brick-and-mortar retail. Blue Apron's earnings report was mostly in line with expectations while cost management initiatives pushed the company closer towards break-even EBITDA as losses improved from negative $20 million last year to negative $8 million, Morgan Stanley's Brian Nowak said in a research report. 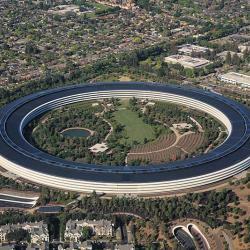 At the same time, the earnings print also showed a 25-percent decline in both revenue and profit. Even though Blue Apron's decision to shift production to a more efficient facility in New Jersey will generate $7 million in annual savings beginning in the third quarter, the company will likely see continued revenue declines from ongoing customer losses. 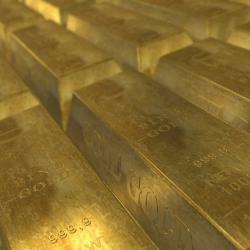 As such, the specific timing towards any return to growth can't be determined. Nowak maintains an Equal-weight rating on Blue Apron with an unchanged $1.50 price target. 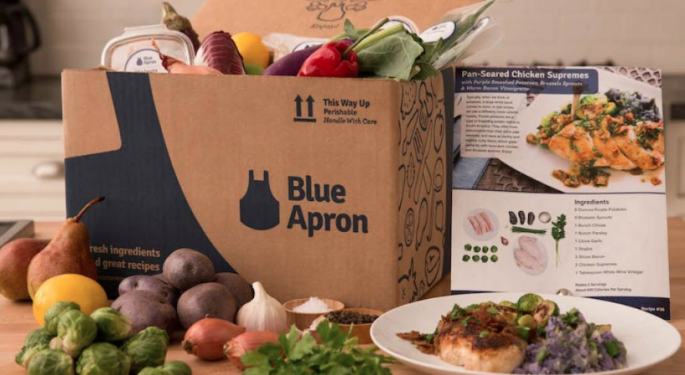 Blue Apron's management laid out a strategy for 2019 and beyond in which the company will scale back on marketing that generated "unproductive revenue," KeyBanc Capital Markets' Edward Yruma said in a research report. Instead, the company will focus on partnerships with brands like Walmart Inc (NYSE: WMT)'s Jet business that will expand later this year to brick and mortar stores. The recent partnership with Weight Watchers International, Inc. (NASDAQ: WTW) is off to a good start, the analyst said. This represents a compelling opportunity for Blue Apron to gain more profitable clients that are more likely to reorder often. Blue Apron could transform into a "smaller but more profitable company" and the stock is trading at just 0.4 times EV/sales, which makes it one of the cheapest names. However, execution risk is still high which warrants a neutral stance on the stock for now. Yruma maintains the stock's rating at Sector Weight. Blue Apron closed Friday at $1.37 per share. Was Blue Apron Doomed From The Beginning? Is The Street Finding An Appetite For Blue Apron?